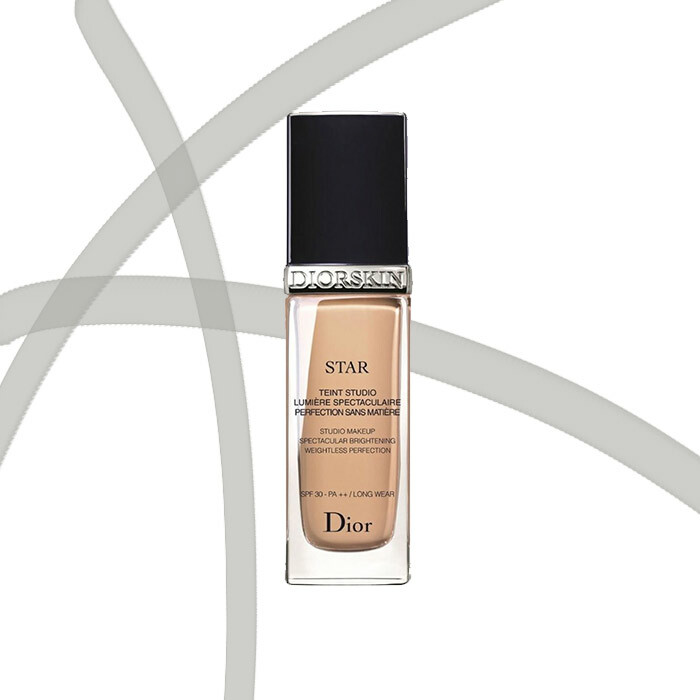 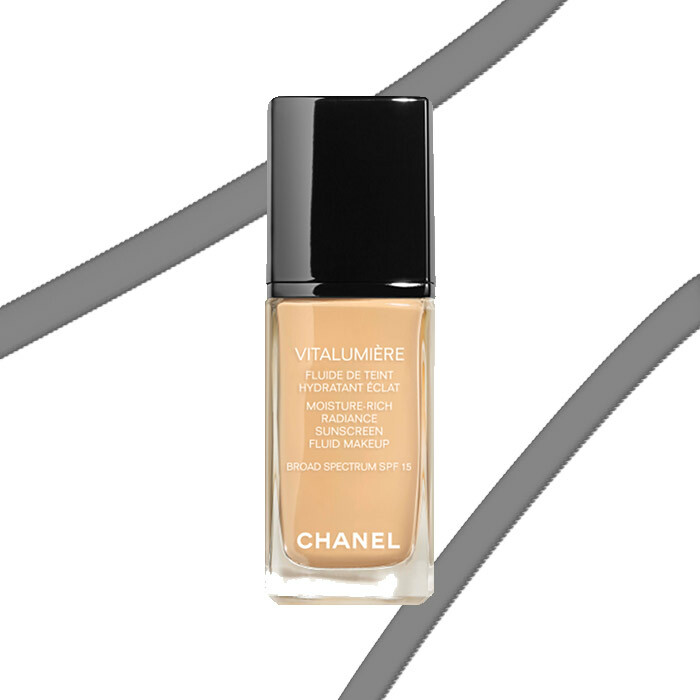 You’ve heard everyone talk about just how important it is to get your base makeup right. 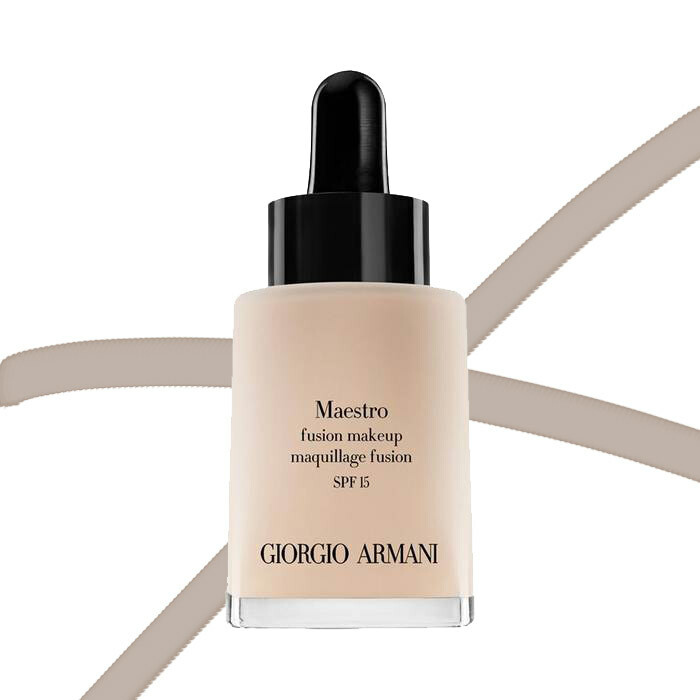 Even the most beautiful smoky eye will look drab if it’s not supported by the right kind of concealing and foundation—comprising of the most effective products and the correct method of application. 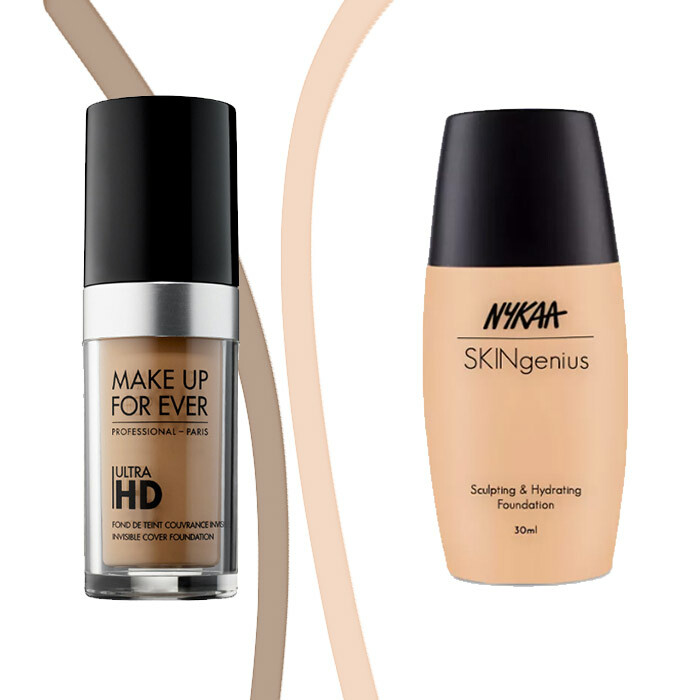 We’ve already given you a complete guide to shopping for foundation and a list of brands that cater to a large variety of skin tones, and now, we roped in the experts—who work with the likes of Alia Bhatt and Priyanka Chopra Jonas regularly—to give you their picks of the best foundations they’ve come across. 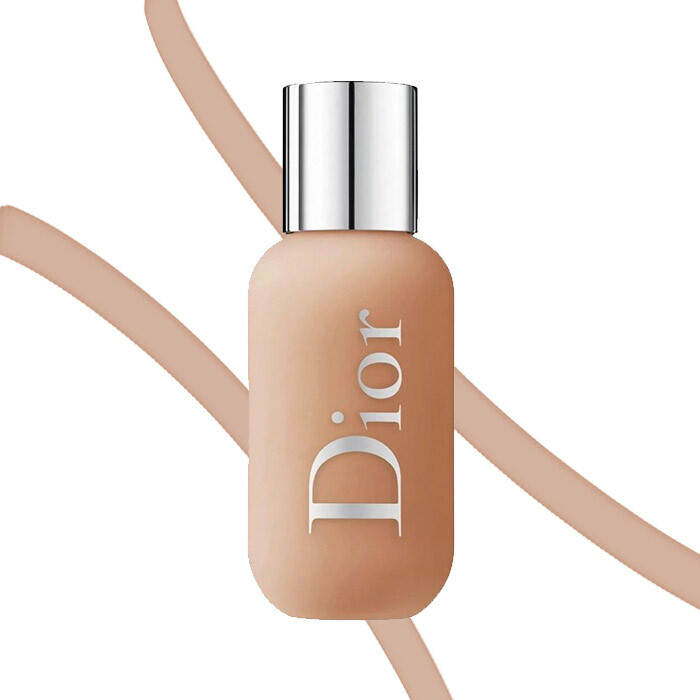 Considering they work with celebrities who get photographed almost every other day, it’s safe to say that they use the best products possible for the cleanest, smoothest finish. 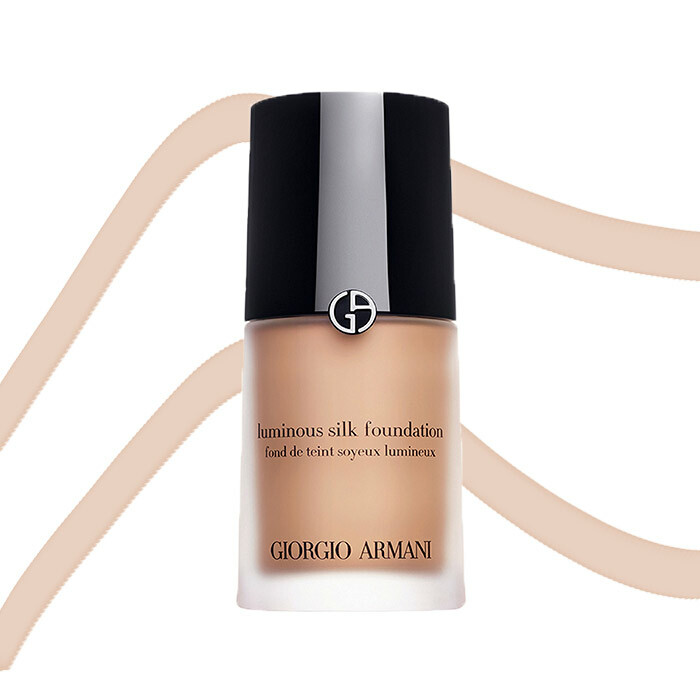 Scroll ahead to find out about the seven foundations that Bollywood’s best makeup wizards love swatching and blending. 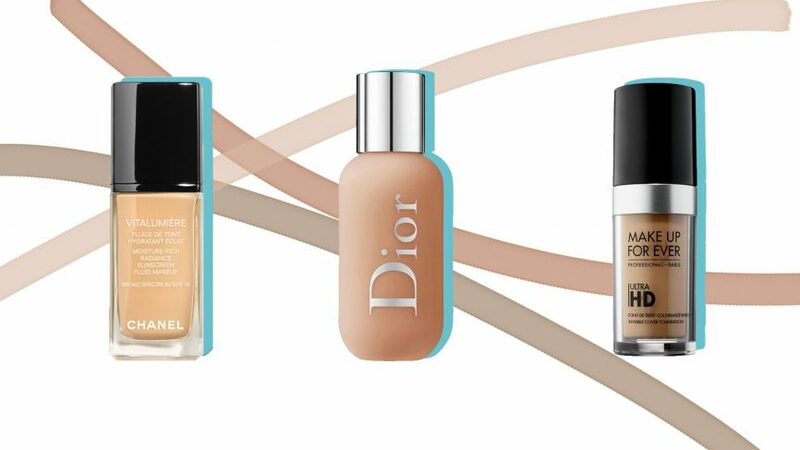 PS: if you’re new to foundation as a makeup category, have a look at our 101 guide here before you read ahead.